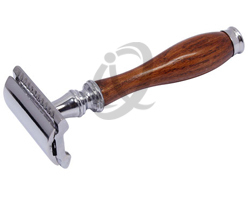 Classic Tali Wood Short Handle version Double Edge safety razor. 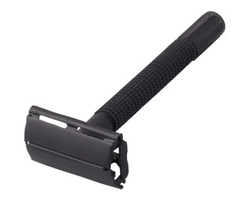 Net Weight of Razor: 60 g, Measurement: 10.5 cm total length. 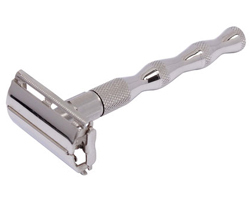 Provides a smooth shave and feel. 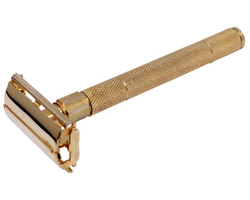 Excellent Quality and built to last. 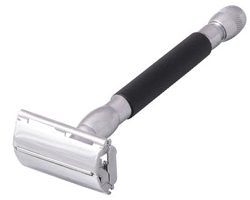 Also available in any Mat colors only Head.